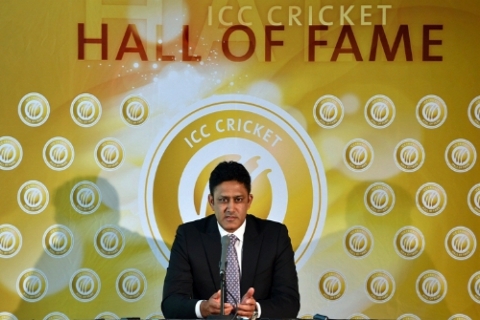 Legendary leg-spinner Anil Kumble achieved a rare feat of getting 10 wickets in an innings against arch-rival Pakistan, thus becoming the second man in the history of Test cricket to do so. Wisden hailed this as the second best bowling performance of all time. Kumble was aided by some controversial decisions, and Javagal Srinath’s restraint. 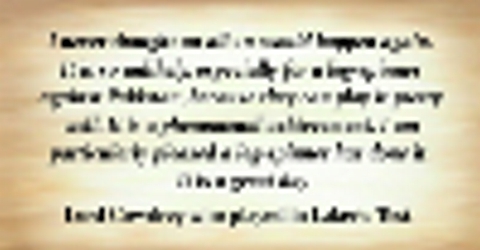 What did Kumble achieve on that day? The second Test match of 1999 India-Pakistan series was played in Delhi. In their second innings, Pakistan required 420 runs to win the match. Their openers started briskly and put on partnership of over 100 runs. Kumble then triggered the downfall by getting Shahid Afridi out. When Afridi got out, Pakistan were at 101 but in the dramatic collapse the entire team was bundled by Kumble for 207 runs. In the innings, he bowled 26.3 overs and conceded 74 runs for 10 wickets. Kumble scalped 14 wickets in the entire Test match. By failing to dismiss Pakistan's Waqar Younis in either innings, he missed out on the achievement of dismissing all eleven batsmen in a Test match. Why was the performance special? Anil Kumble is only the second person in the almost 140 year history of the game to take 10 wickets in an inning. It came against Pakistan: Kumble’s magical spell ensured India’s victory against the arch-rivals Pakistan. Kumble’s spell helped India to level the series 1-1. 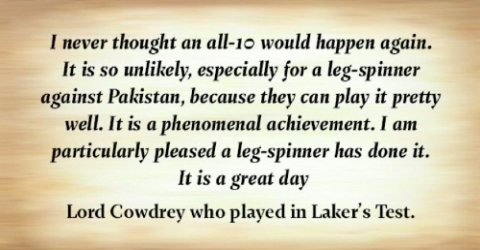 What made the spell more special is the fact that Pakistan is considered to be good against spin! Reviving a dying art: The art of leg-spin is difficult to master. Anil Kumble and Shane Warne are often credited for bringing back life to the dying art of leg-spin with their contributions in the last decade of the 20th century. When did Kumble turn India’s fortunes? When he changed ends while bowling. Six overs into his bowling, Kumble looked ineffective. Then on the suggestion of Captain Mohammad Azharuddin, he switched to Pavilion end. Soon, Afridi fell flirting to a ball outside off-stump. Kumble used then his ultimate weapon - the quicker delivery - to get rid of Ijaz first ball. The big wicket of Inzamam-ul-Haq followed. To get Saeed Anwar out, he changed his tactics and shifted to bowl over the wicket and bowled a slower leg spin. According to Kumble, it was at this moment that the thought of 10 wickets dawned on him. His tenth scalp was that of Wasim Akram when ball ballooned from his bat into the hands of Laxman standing at short leg. From where did Kumble find support? 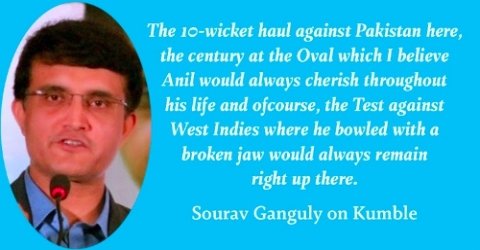 Javagal Srinath: When Kumble was searching for his tenth wicket, Javagal Srinath was the bowler at the other end. As per Srinath, those deliveries were the most difficult ones he bowled in his life as he was trying not to get the batsman out. So he stuck to a line way outside off stump. He even cautioned Sadgoppan Ramesh when Ramesh tried to take a catch off his bowling. 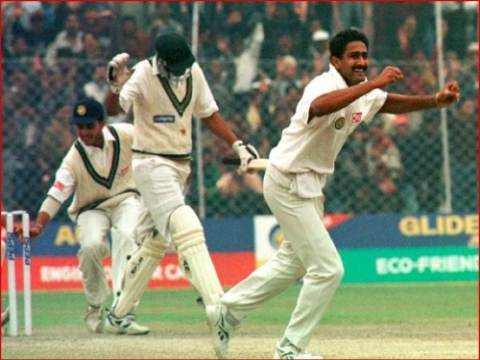 Kumble later gave full credit to Srinath, as Srinath bowled two wide balls - a rarity in test match - so as to ensure his teammate gets a perfect 10. 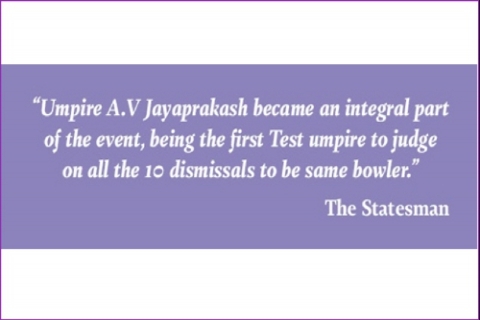 Umpire AV Jaiprakash made all the decisions during the spell, and his decisions did not escape controversy. His two decisions – against Afridi and Ijaz- were hugely debated. Who is the only other bowler to have picked 10 wickets? 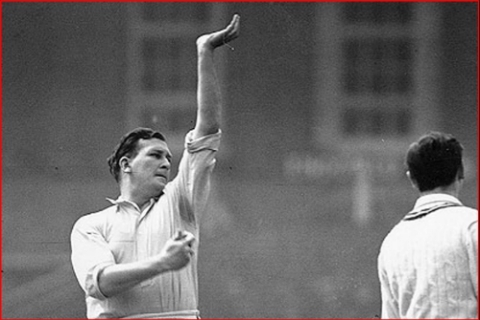 Jim Laker, an English off-spinner was the first to take all the 10 wickets in a Test match. He did so against Australia in the 2nd innings of the 4th Ashes Test at Old Trafford in, in a match now called as ‘Laker Match’. He missed a perfect 20, as he took 19 wickets in the match. Jim Laker took his 10 wickets for just 53 runs. His match tally was 19 wickets for 90 runs. How is Kumble’s performance rated and celebrated? The moment Kumble took his final wicket the 25,000 crowd at the Kotla broke into an ecstatic dance, chanting “Kumble”, “Kumble”. The Indian team carried Kumble to the pavilion in their arms. The performance was rated by Wisden as the second best bowling performance of all time. In Bangalore, a traffic circle was named after him, and he was gifted a car with a customized license plate: KA-10-N-10.